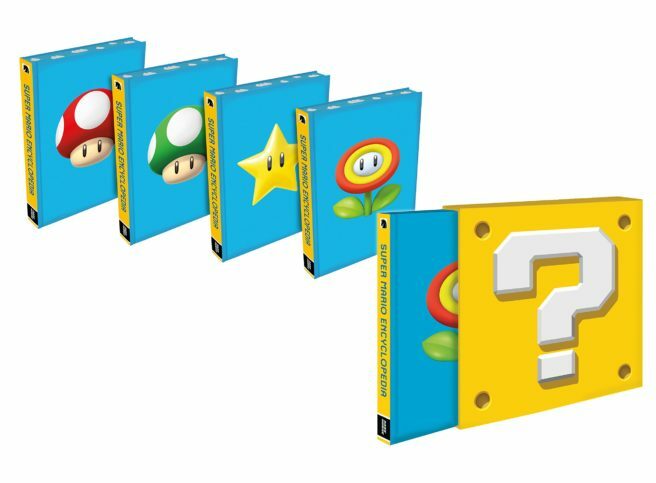 Following up on other regions, Amazon UK has finally started taking pre-orders for the Super Mario Encyclopedia. You can reserve the standard version here or the limited edition here. As for other regions, Amazon US still has the Super Mario Encyclopedia here and at a slight discount. Folks in Canada can also pre-order with a discount here.